The Commonwealth Film & Theatre Festival is proudly announcing its collaboration with NISI MASA: the European network of Young Cinema on a free film & theatre journalism workshop which will take place for the entire duration of the festival, from the 17th till 27th of July. 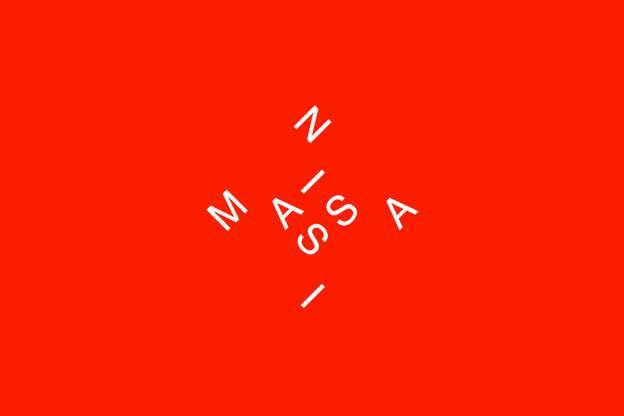 NISI MASA, established in 2001, has been the patron of independent European cinema for the past decade, focusing on young filmmakers that make their breakthrough to the film industry on the stage of the biggest European film festivals like Berlin, Cannes, Venice and Karlovy Vary. Nisimazine, NISI MASA’s official and widely recognised and respected publication on film festivals, celebrates special print and online editions on the biggest film events in Europe. As part of the Commonwealth Film & Theatre Festival’s media partnership with NISI MASA, one of the Nisimazine’s editors will attend the festival and hold a free workshop for aspiring writers and film & theatre enthusiasts that are interested in writing on film & theatre and reporting on festival events. An special online edition of NisiMazine will be issued to present the collective work of the participants. The workshop will include journalism sessions and editorial meetings with the workshop initiators, surrounded by masterclasses with established film critics and professional writers. All journalism students, young journalists and professionals, film & theatre enthusiasts and everyone interested in writing on art is welcome to participate in the free workshop. The official call for participants is available on the festival’s website.